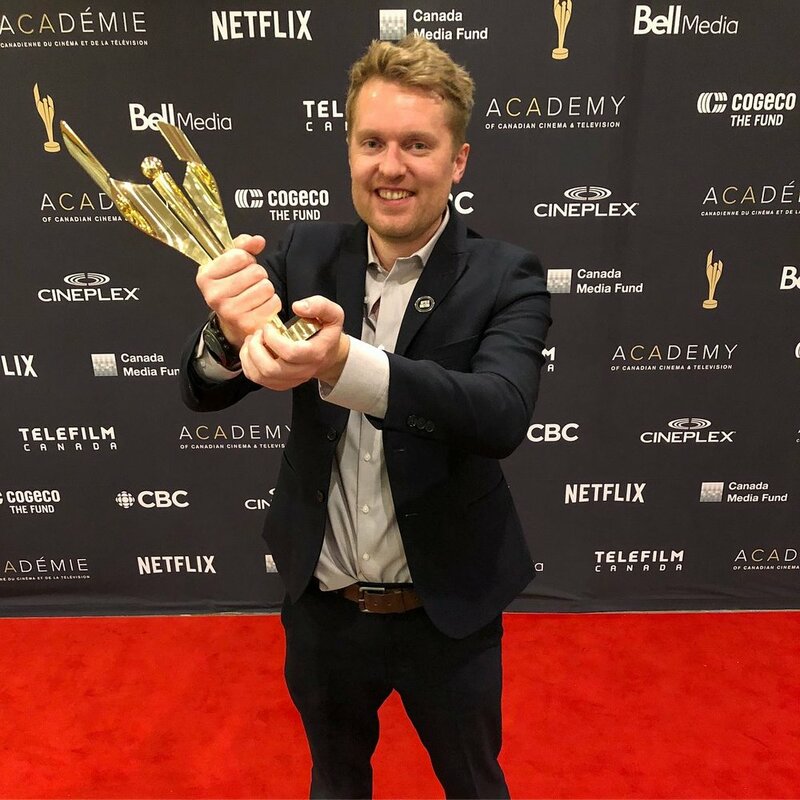 Huge congratulations to Gwyn for winning the Canadian Academy Screen Award for best History Documentary for his show ‘The Nature of Things with David Suzuki: Lost Secrets of the Pyramid’. Gwyn filmed, produced and directed the documentary - we couldn’t be more proud! Older PostWhat services do we offer?